Let's kick out Momo from Social Media: It is not funny joke but harmful cyberbullying that threatens kids over the world! This petition has been created by Diana P. and may not represent the views of the Avaaz community. Momo Challenge is a stupid cyberbullying game that have terrified thousands and ten thousands kids globally. Idea behind the game is that somebody makes fake social media account called Momo with creepy picture and start to send invitations to other users to start a play. If users agrees then Momo sends challenges that also include self-harming and suicide. Many kids believe that Momo is really powerful hacker who can harm them and their relatives and friends if they don't accept challenge. 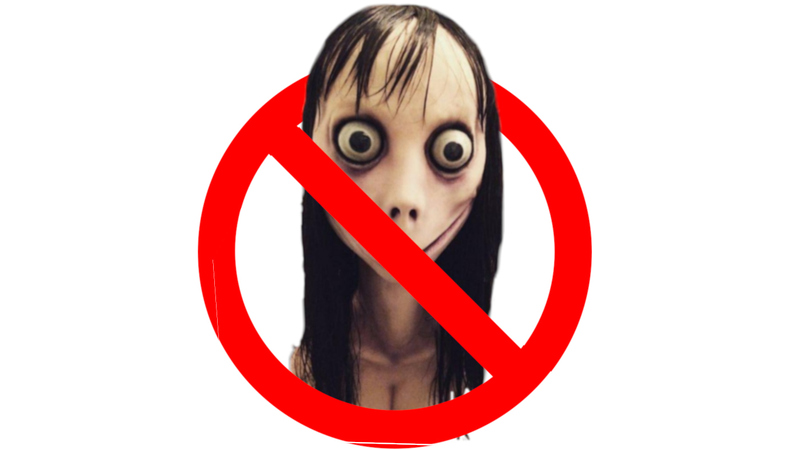 As there are thousands of bullies around the world who hide themselves behind the Momo mask then local authorities can't do nothing against it. But as parent and internet safety lecturer I really can't understand why big social media sites won't act. I just checked and there are lot of Momo user accounts in Facebook. I don't use WhatsApp but as much as I understand then same case is there. Maybe there is really some people named Momo (and I feel sorry for you) but it would be really easy for social media sites to check accounts and delete all od them where name is Momo and photo is this creepy face. Fake accounts are not accepted. Cyberbullying is not accepted. Why Momo accounts still exists?